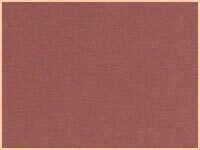 Thickness 1.2 – 1.4 mm. and 1.6 – 1.8 mm. 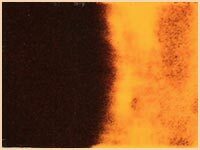 Smooth surface or hair cell print. 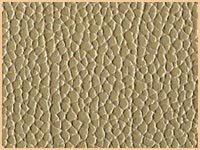 The leather is durable, with high gloss or semigloss and various softness as per customer’s requirement. 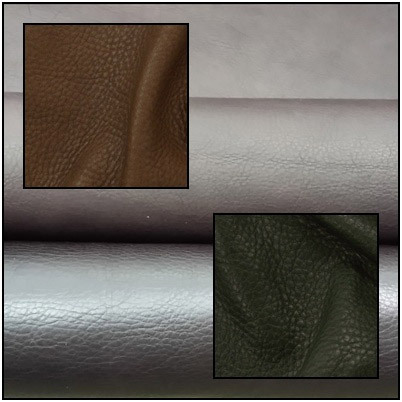 Classical two tone leather the effect can be achieve when brush with machine. 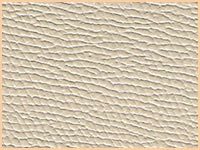 Emboss nubuck leather looking strong , durable , and classic. Athletic Shoes , Sneakers or Training Shoes , and belt. 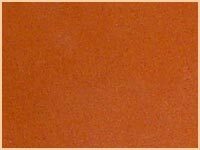 1.4 – 1.6 mm. 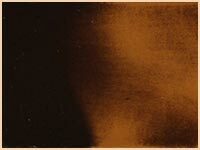 – 1.6 – 1.8 mm. 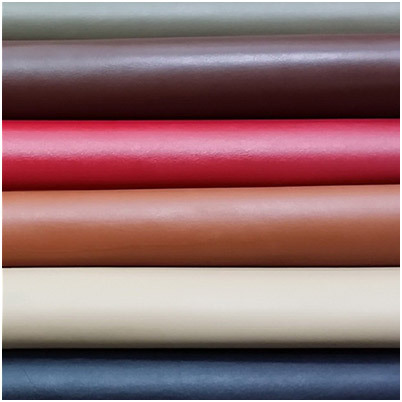 Vegetable retan leather, very natural, with various gloss and softness, good touching. Document Bag, Lady Handbag, Wallet, Shoes. 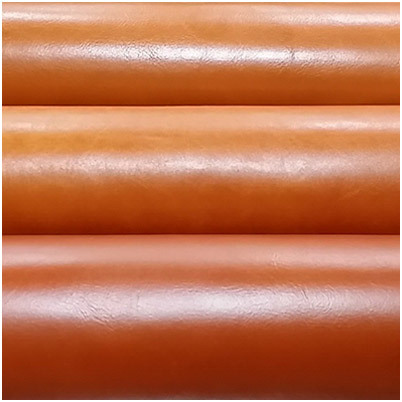 Thickness 1.4 – 1.6 mm. 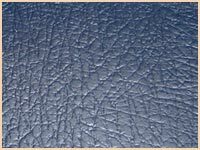 Carefully select wax and oil is treated to leather giving unique two tone in each piece.The leather has special touch with various gloss and softness. 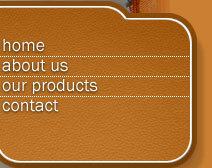 Athletic Shoes, Sneakers or Training Shoes, Lady Handbag, Wallet and belt. 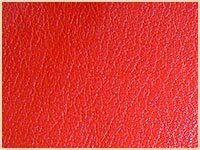 Drum Dyed Natural Milled Leather with very soft touch and durable with adjustable softness and shiny depend on customer’s requirement. 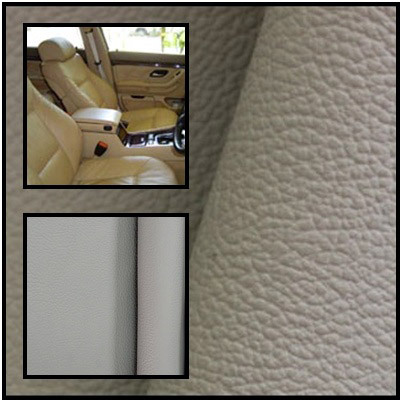 Leather for Automotive upholstery. 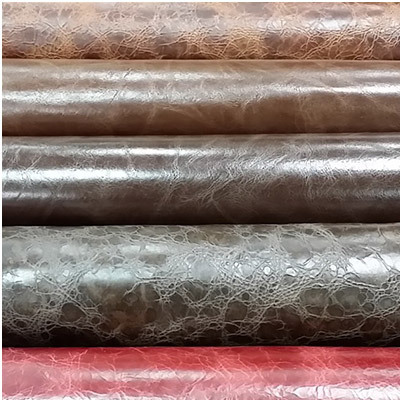 Good strength and durable with adjustable softness and shiny depend on customer’s requirement. 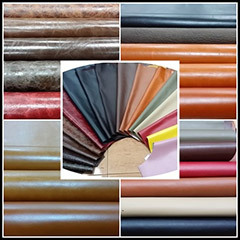 The soft nappa leather with very nice touch like silk with many shades of color, shiny, softness adjustable depend on customer’s requirement.